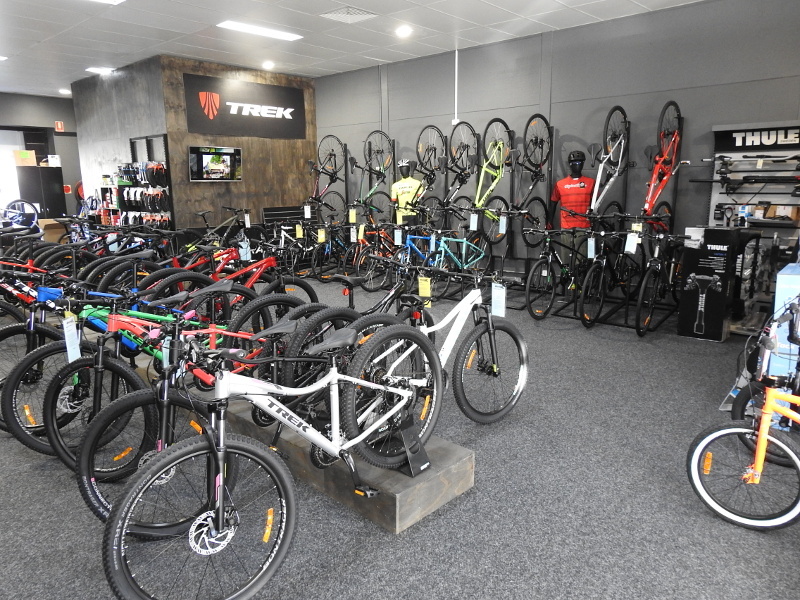 We sell Trek, Santa Cruz, Redline, Tern, Sunday, Colony and Electra Bikes along with a large range of apparel, spares and accessories. Buy your next bicycle from us! 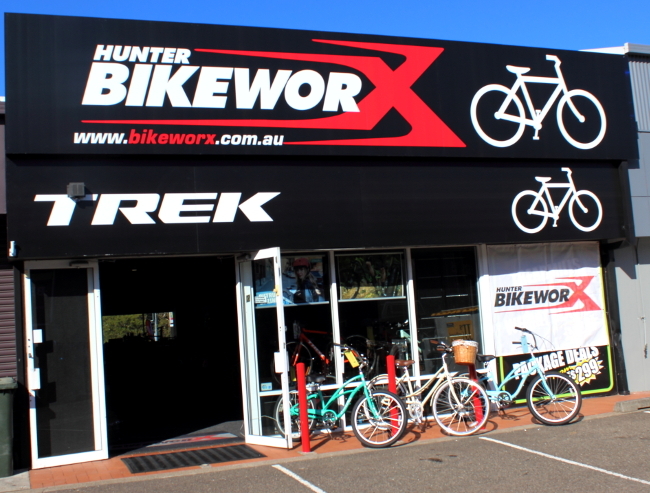 We are located at 2/395 Hillsborough Road, Warners Bay (between McDonalds and 7Eleven).